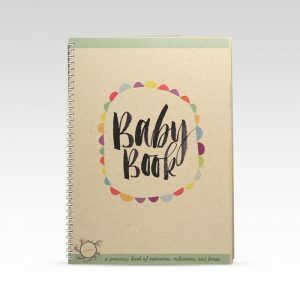 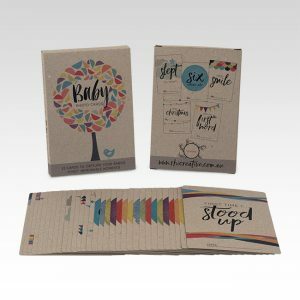 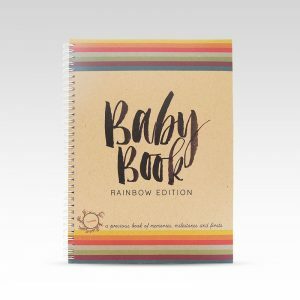 Rhicreative’s beautiful baby photo cards and baby books are designed and produced in Australia by Rhiannon Clohesy. 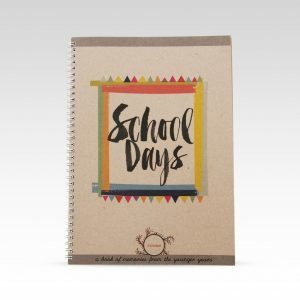 With a passion for art and design from the time she was a little girl, she always knew she would do something in the creative industry. 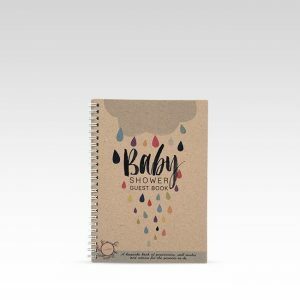 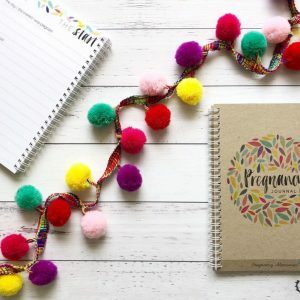 Rhiannon blends her skills in print making, art, and design into a unique range of homewares, greeting cards and stationery.